Protect your nice furniture, or give your old couch or chair a face lift. 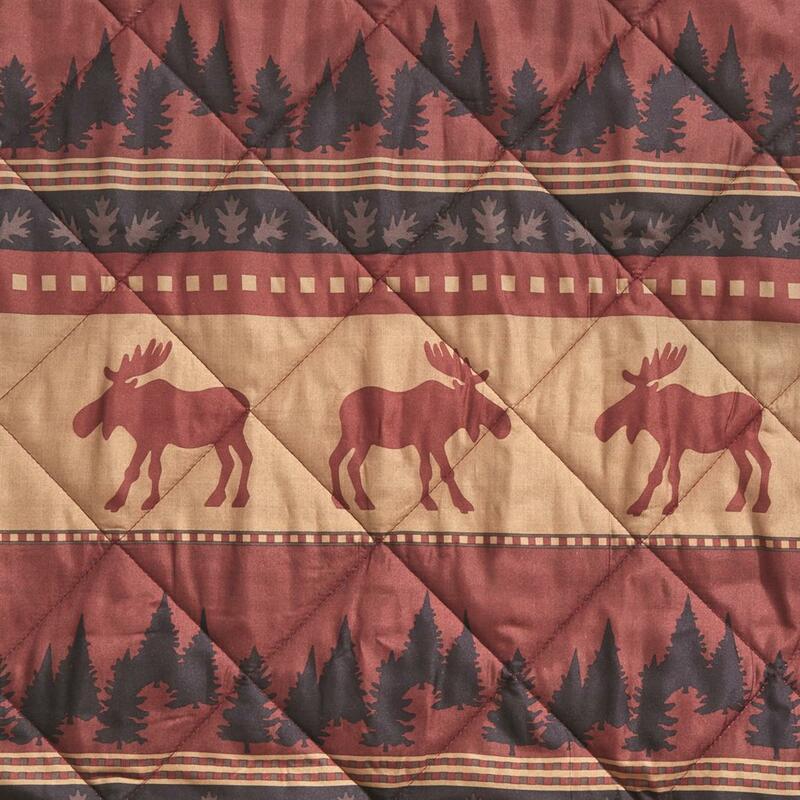 Great for the cabin or lodge-themed living room, these Northwoods Furniture Covers feature a beautiful pattern of moose, leaves and pine trees. They go on easy and can be thrown right in the washing machine when they get dirty! 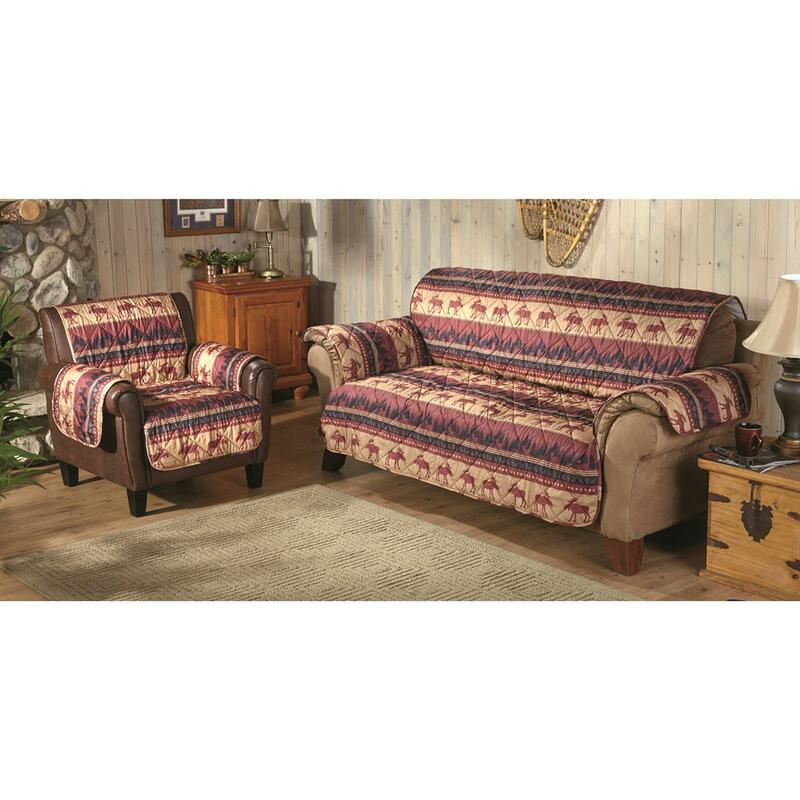 Sofa Dimensions: 110" x 75.5"
Loveseat Dimensions: 88" x 75.5"
Chair/Recliner Dimensions: 65" x 78.5"
CASTLECREEK Northwoods Furniture Cover is rated 4.5 out of 5 by 6. Rated 4 out of 5 by Murph from Good fit; great price. These furniture covers fit great. I did not expect the covers to be as thin as the are. Expected more like a quilt. For the money, it serves the purpose. Rated 5 out of 5 by Robs from AWESOME covers!! Bought the sofa and loveseat covers for our new furniture. It works great to help protect it from my 2 big labs! Rated 4 out of 5 by Pepperlady from Niceprint and great price! I like the sofa cover. It fits pretty well but only has 2 straps to hold it on the back of the sofa. Nice colors and it looks like it will wash well. I wanted something to cover the couch so that when the dogs bring in mud, it stays on the cover. Rated 5 out of 5 by Schnoodle from Helps furniture last longer. Bought to cover our expensive furniture cushions. We have two little dogs that like to scratch & lick, so these worked perfect. 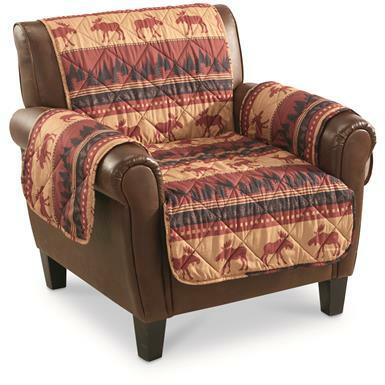 Decent price, so if the dogs destroy these, were not paying hundreds or thousands of dollars to replace the cushions. 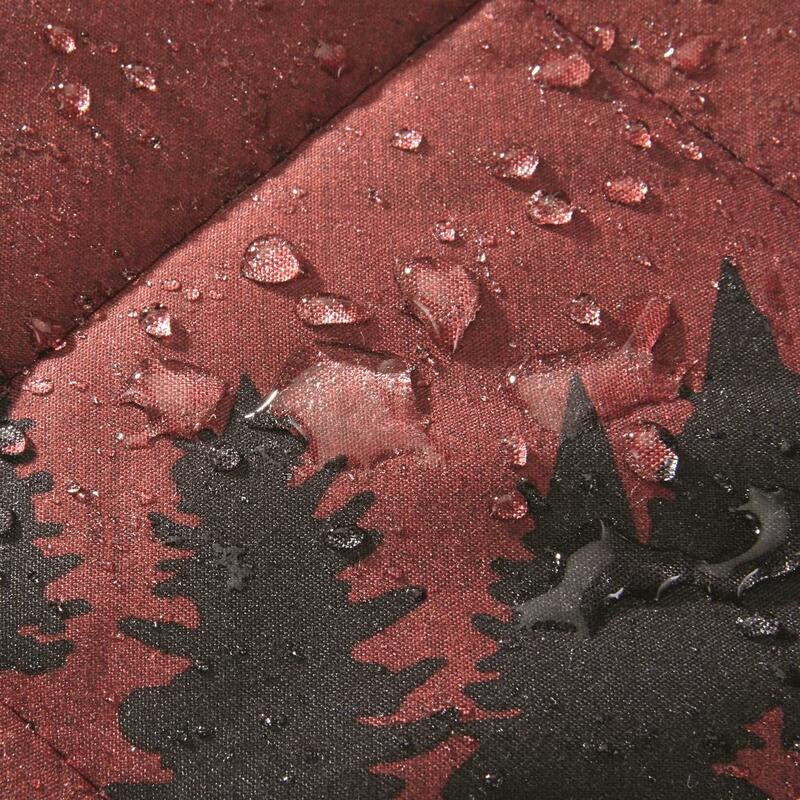 Seem to be made fairly decent almost like a comforter. 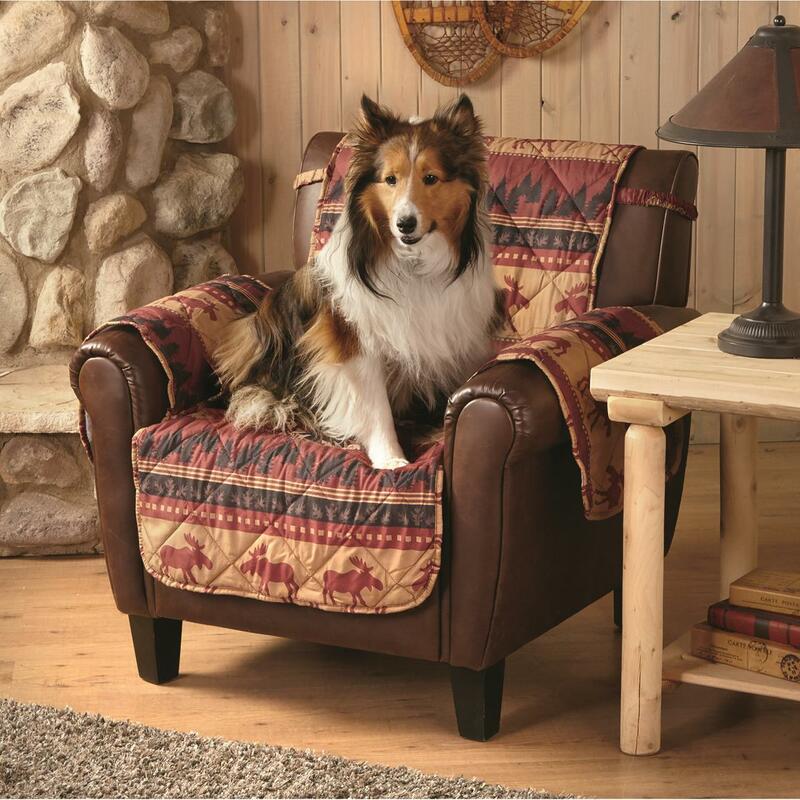 Rated 5 out of 5 by CatDaddy from Save the chair upholstery Just fine to guard against finger grease on the arm ends, hair oils and pets. Just take off and wash now and then. Your own personal, affordable Spa.